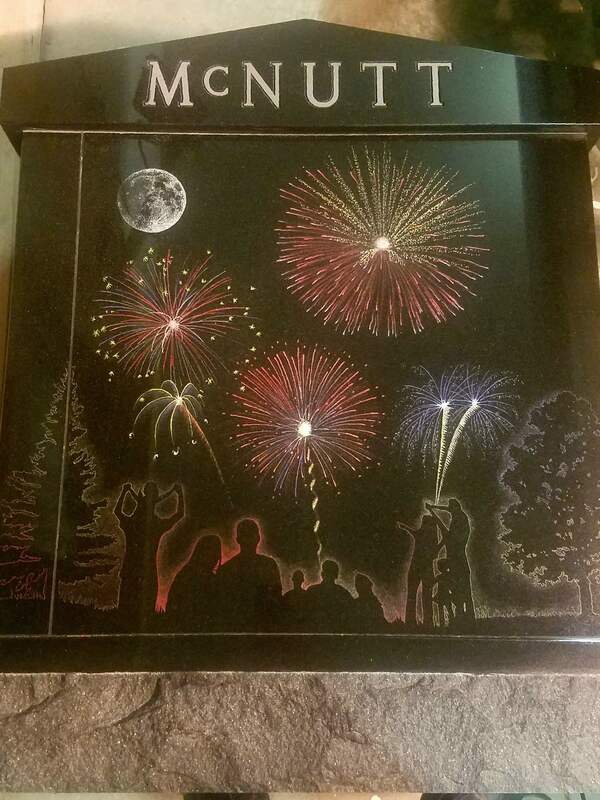 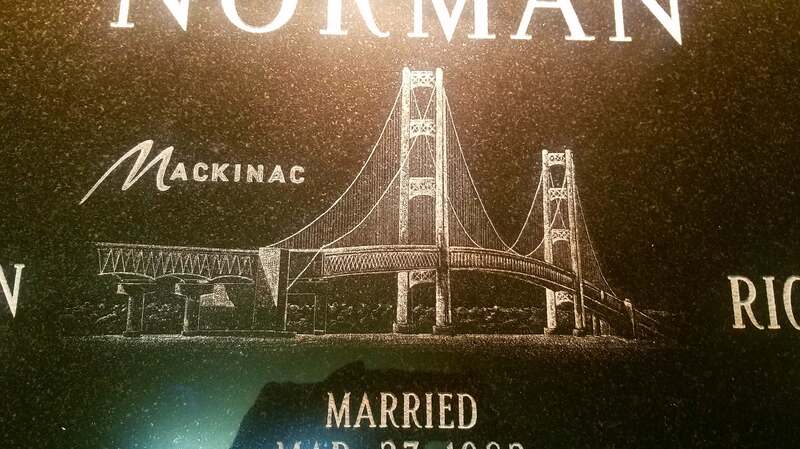 Wearly Monuments employees two local area artist with a combined 30 years of experience in the art of Hand Etching. 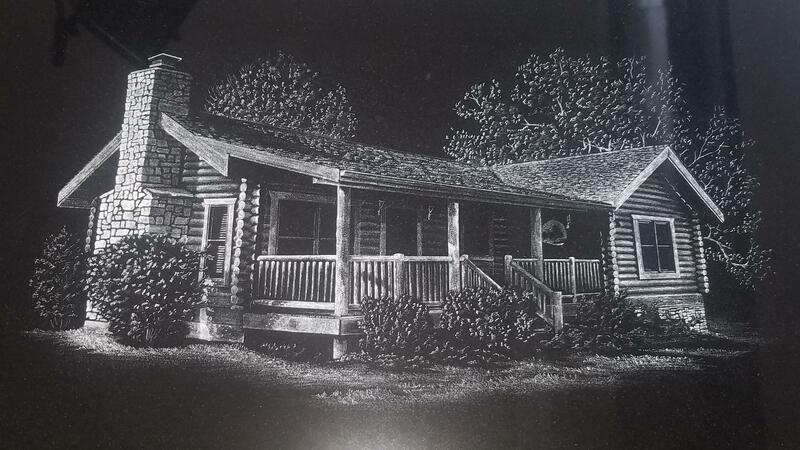 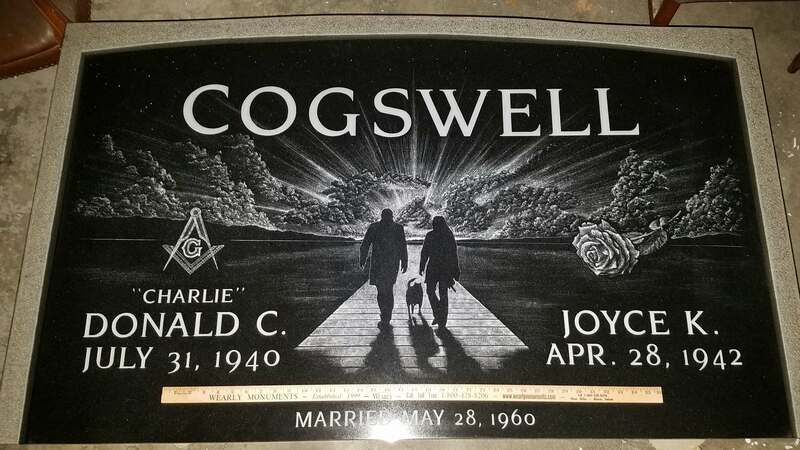 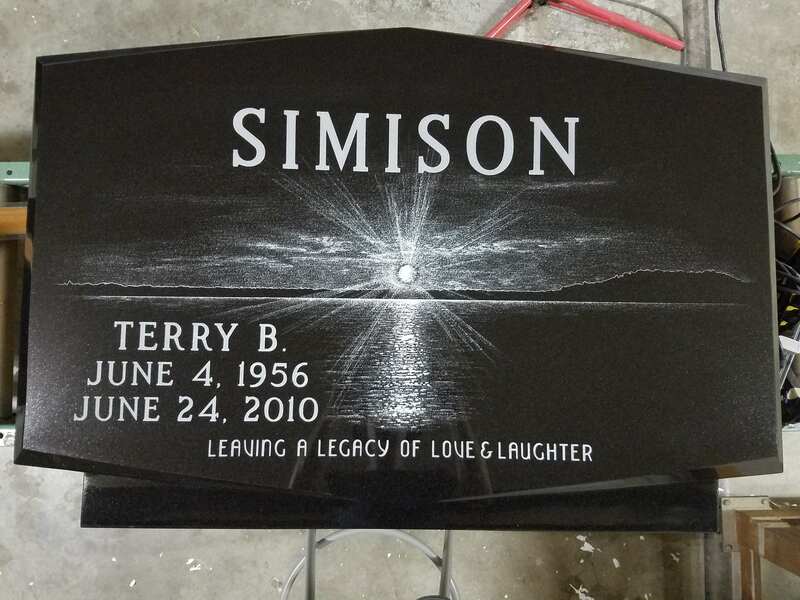 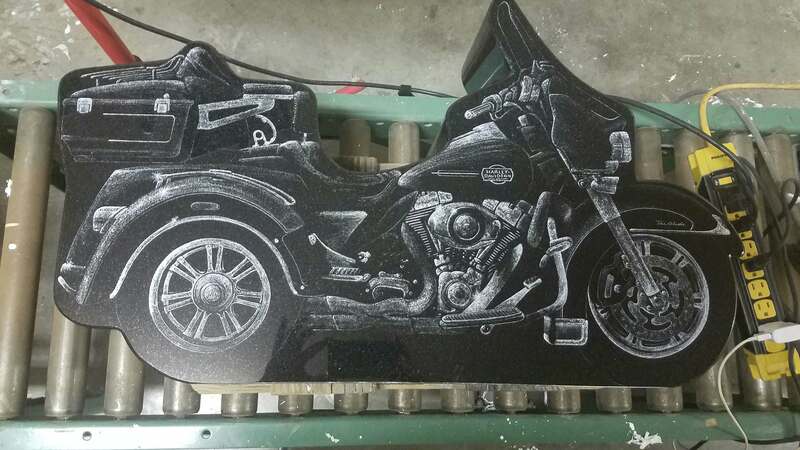 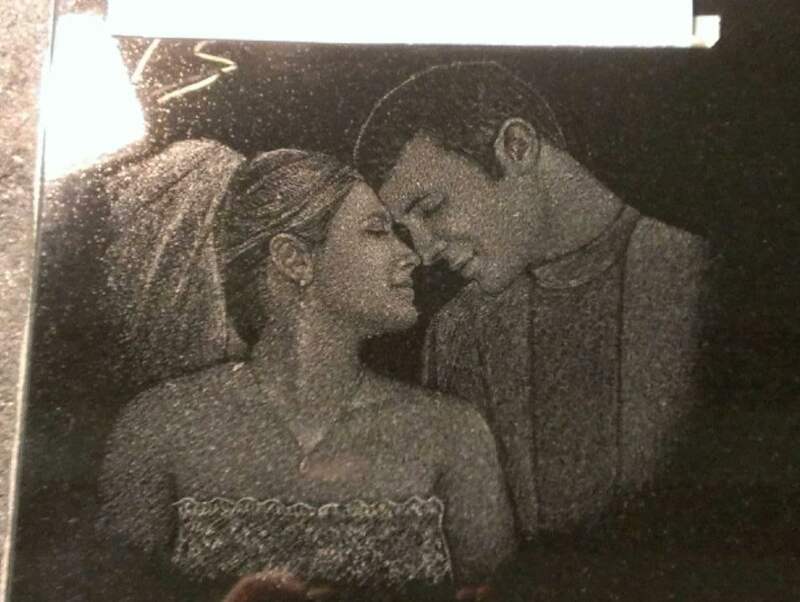 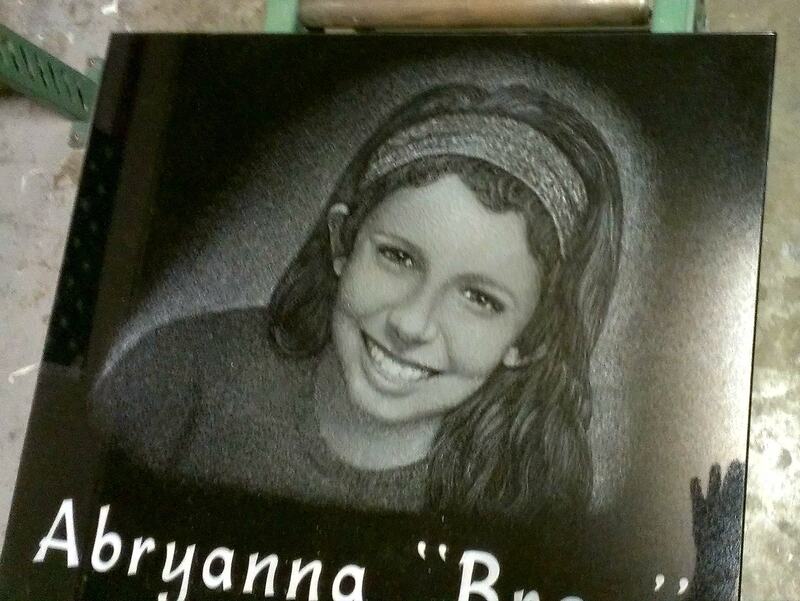 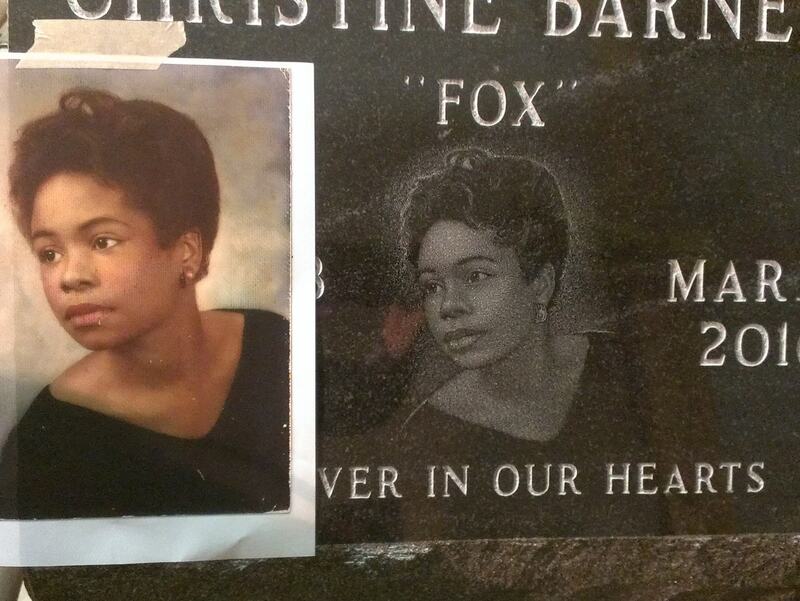 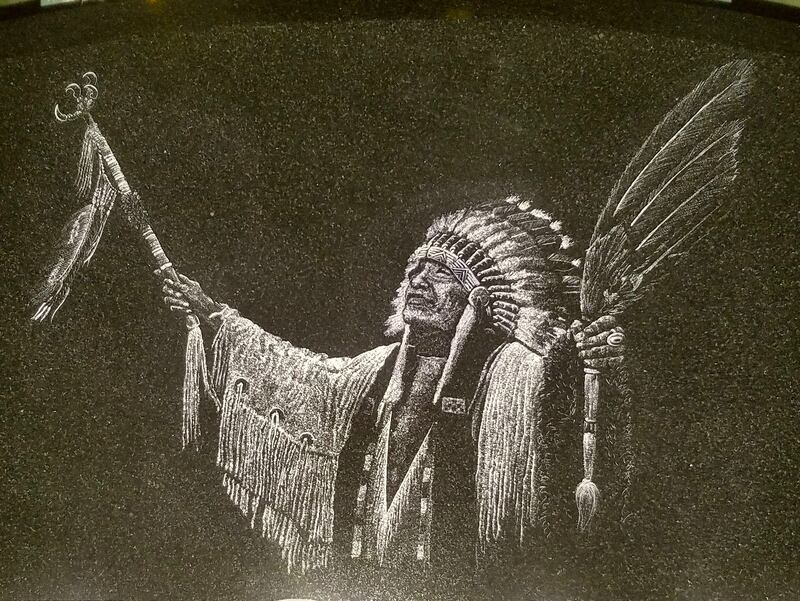 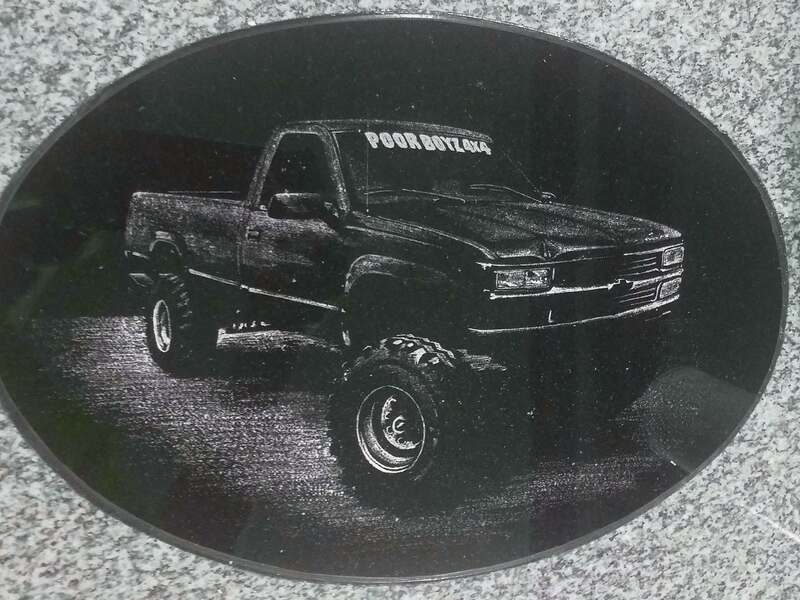 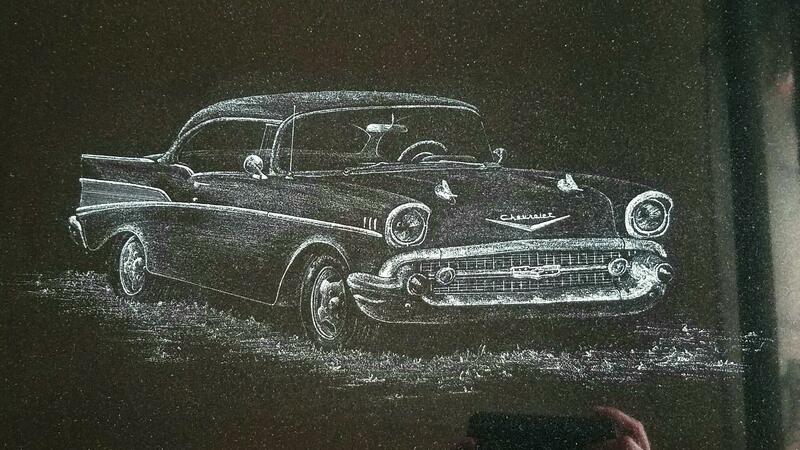 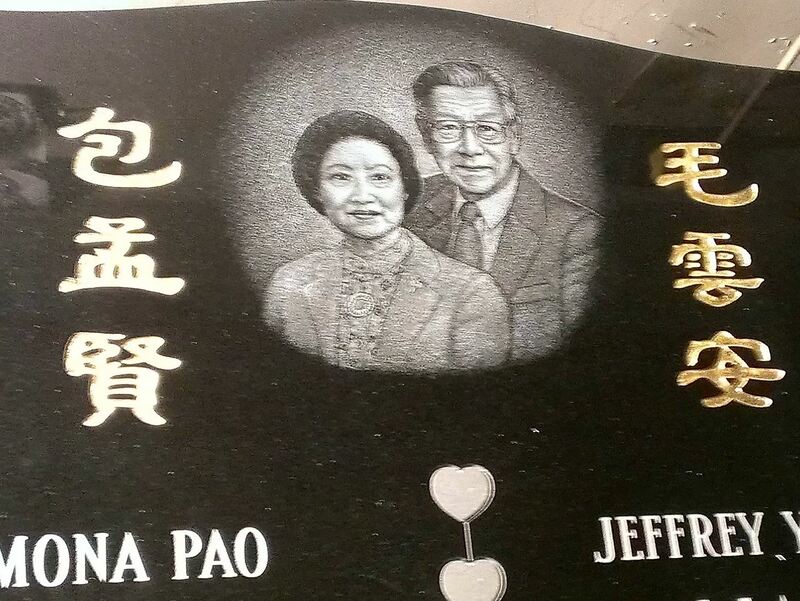 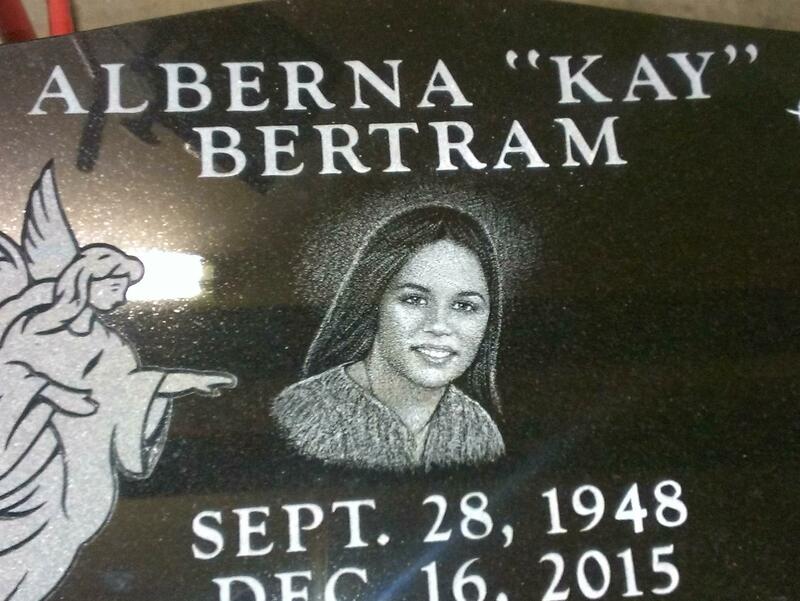 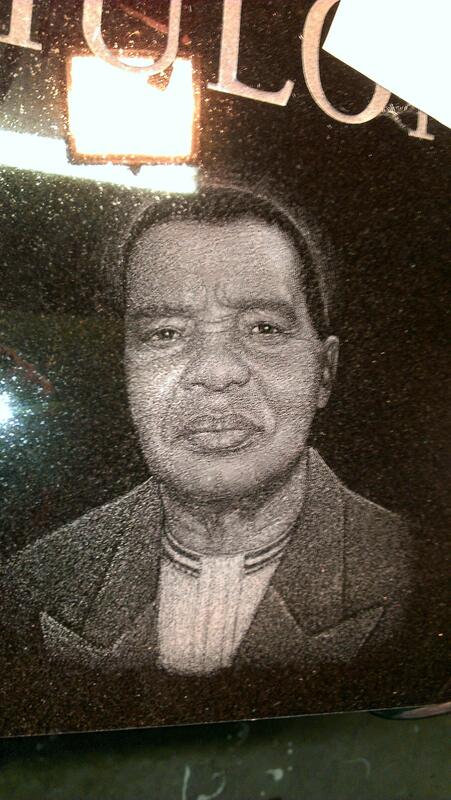 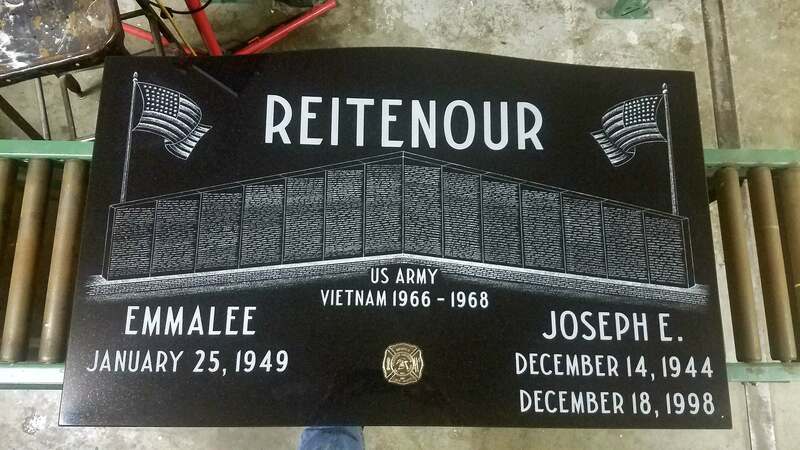 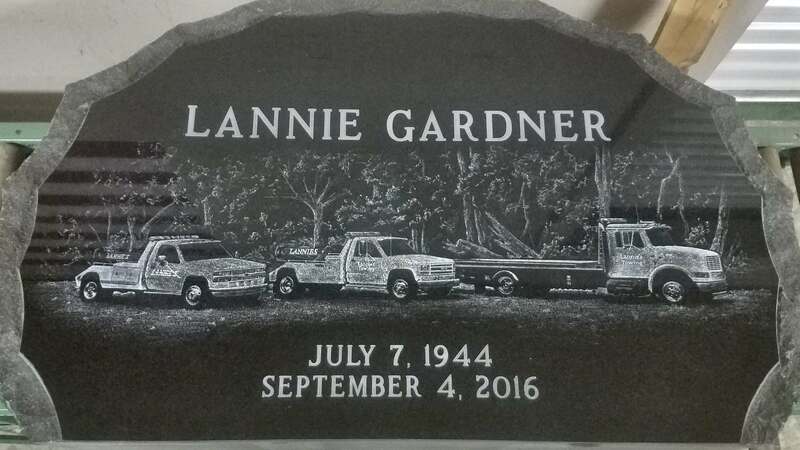 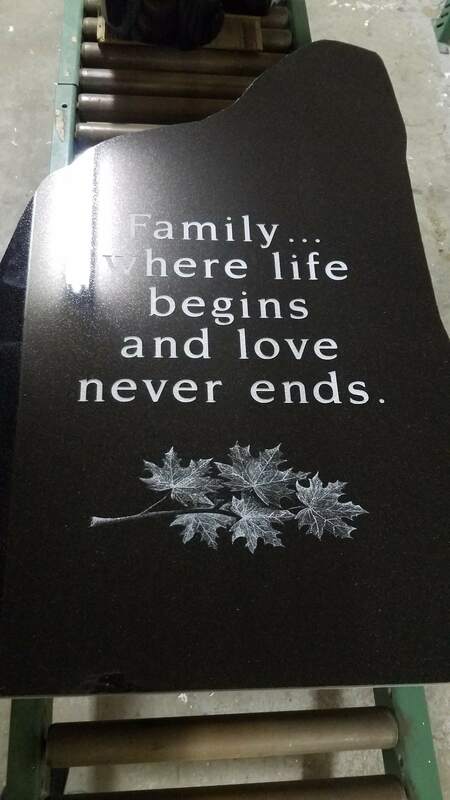 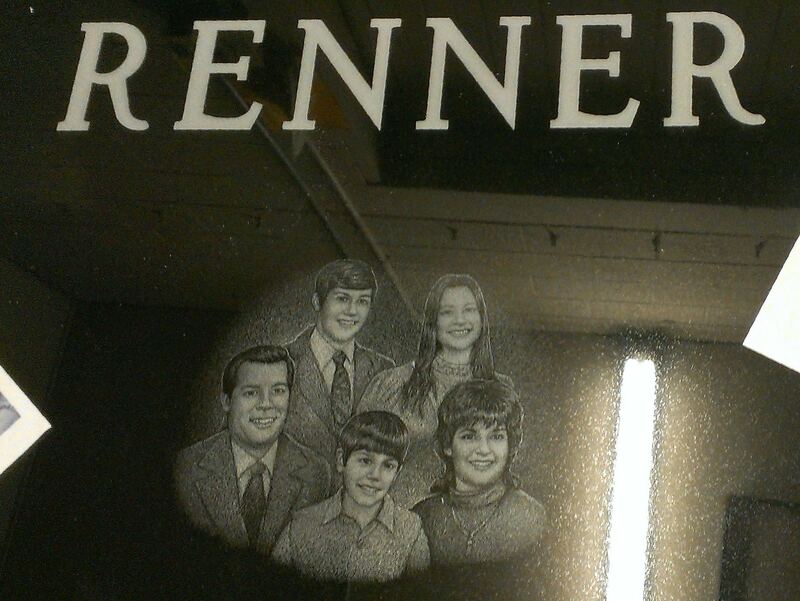 Hand Etchings are a beautiful addition to any memorial that can add an unmatched level of detail and customization. 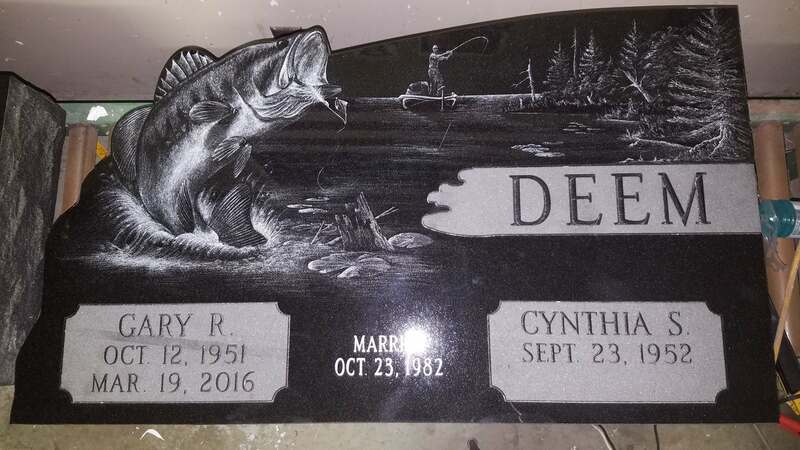 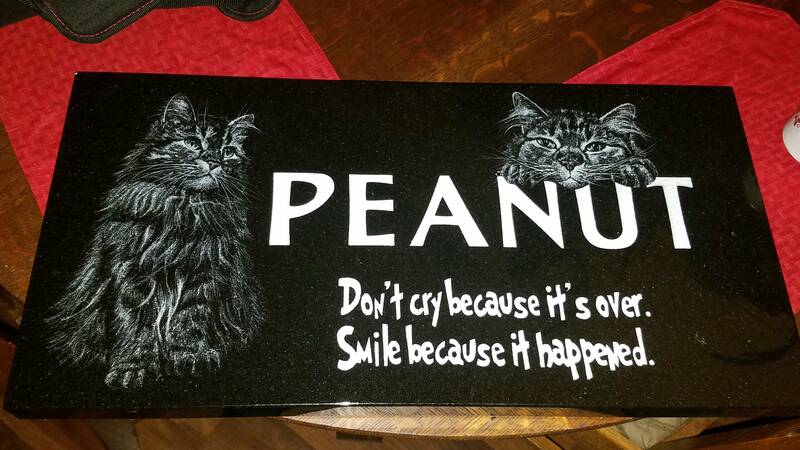 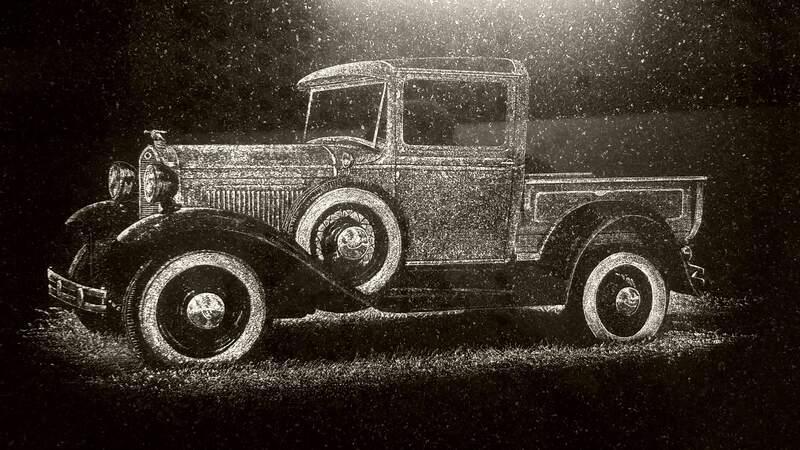 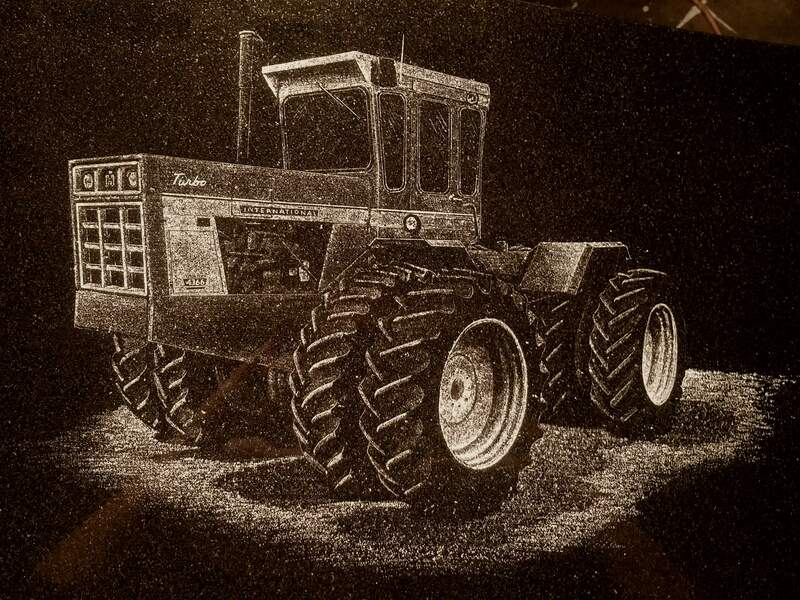 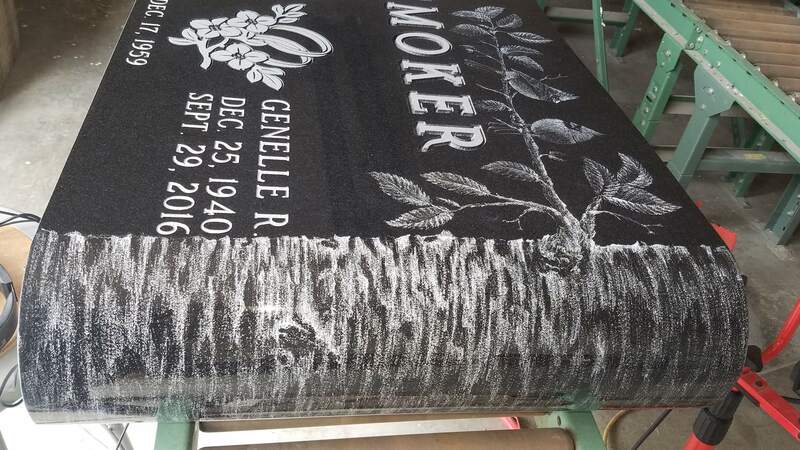 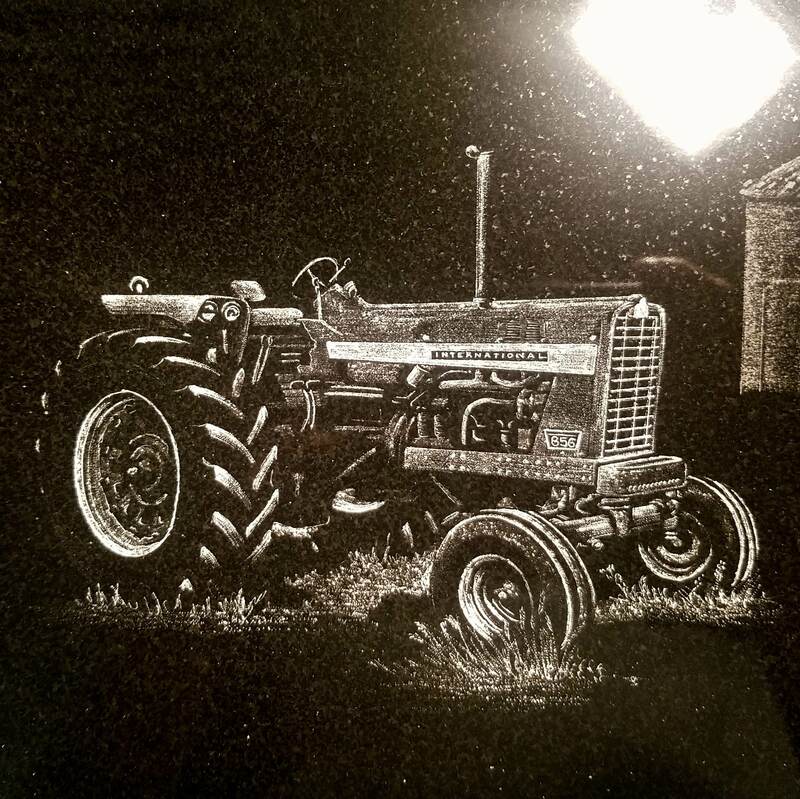 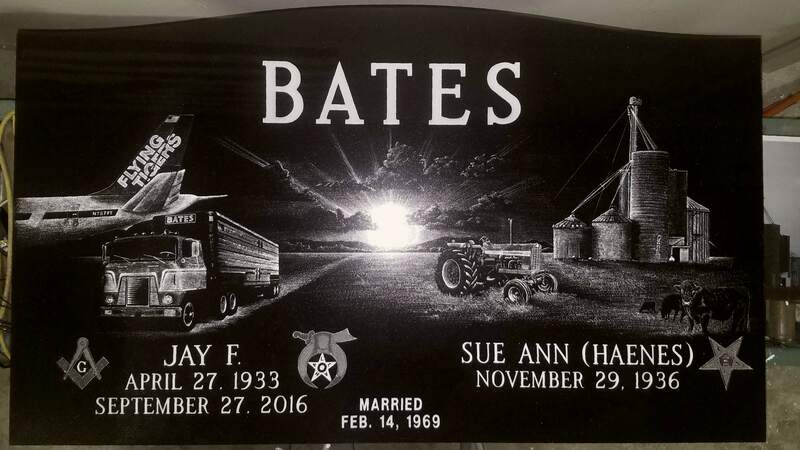 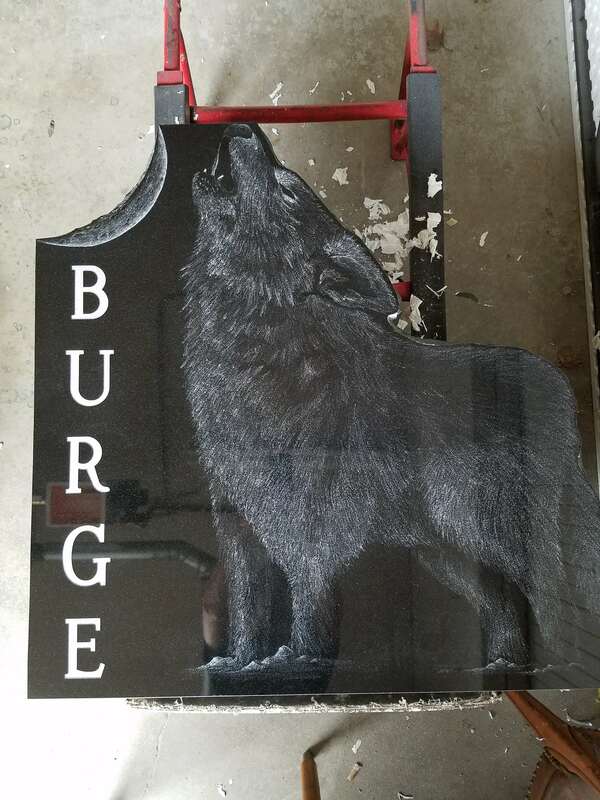 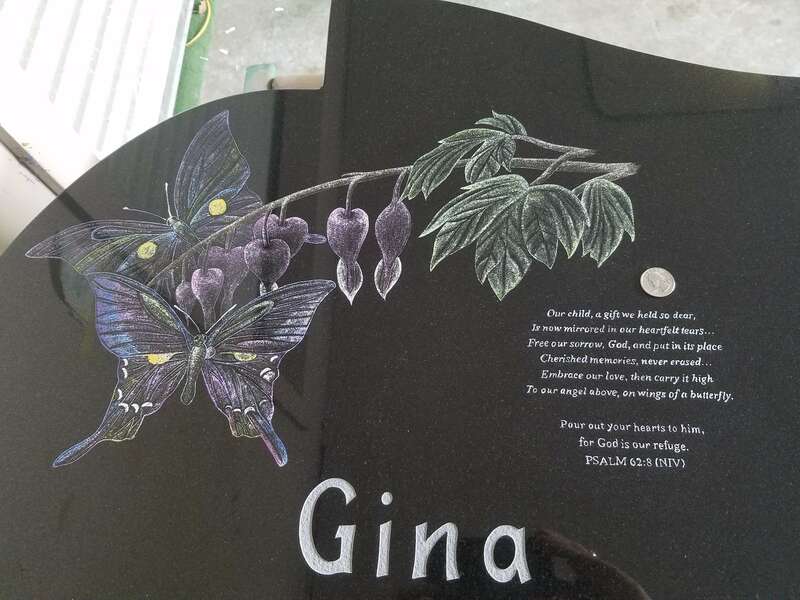 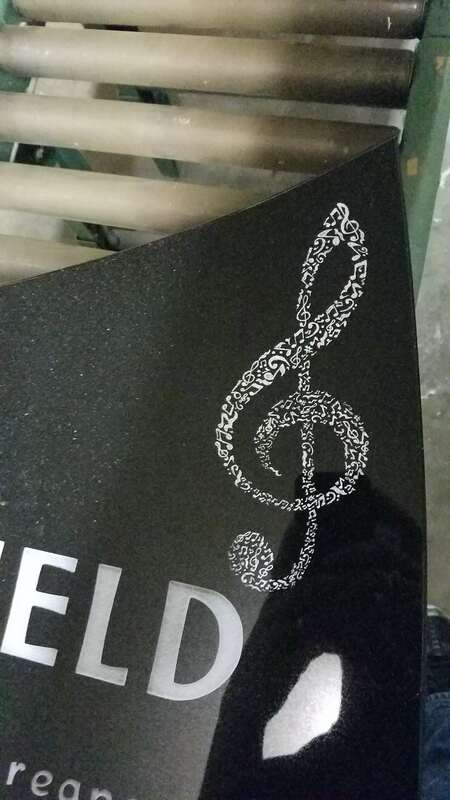 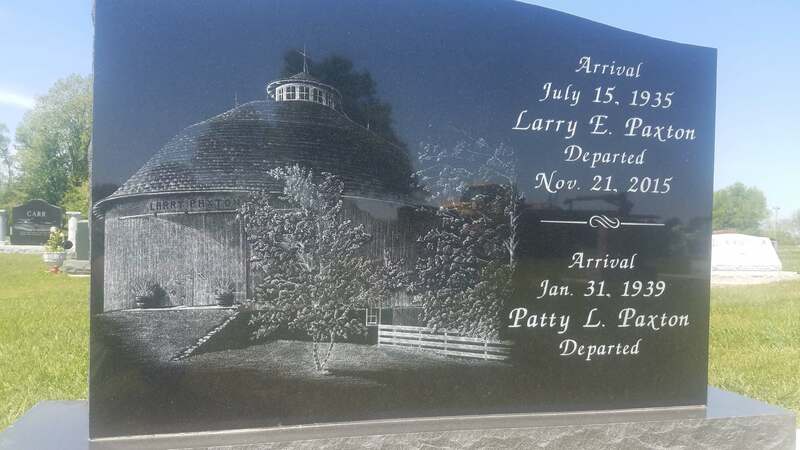 From the smallest emblem or logo, to a large family portrait or family farms, to one's prized automobile, guitar or family pet; a Hand Etching can offer completely individualized option to help memorialize the life of a loved one.